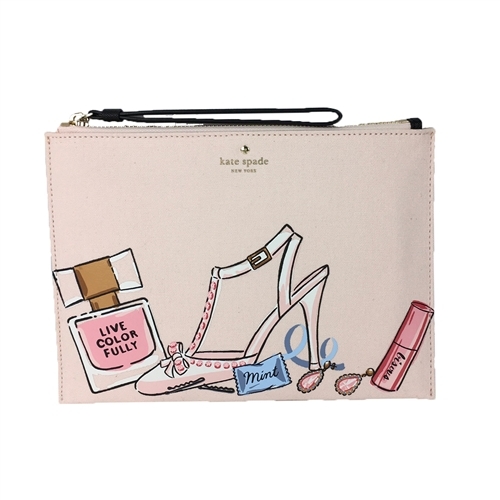 Carry your essentials in the Kate Spade Bella wristlet decked out with bridal accessories graphics that show newlywed life really is this good. 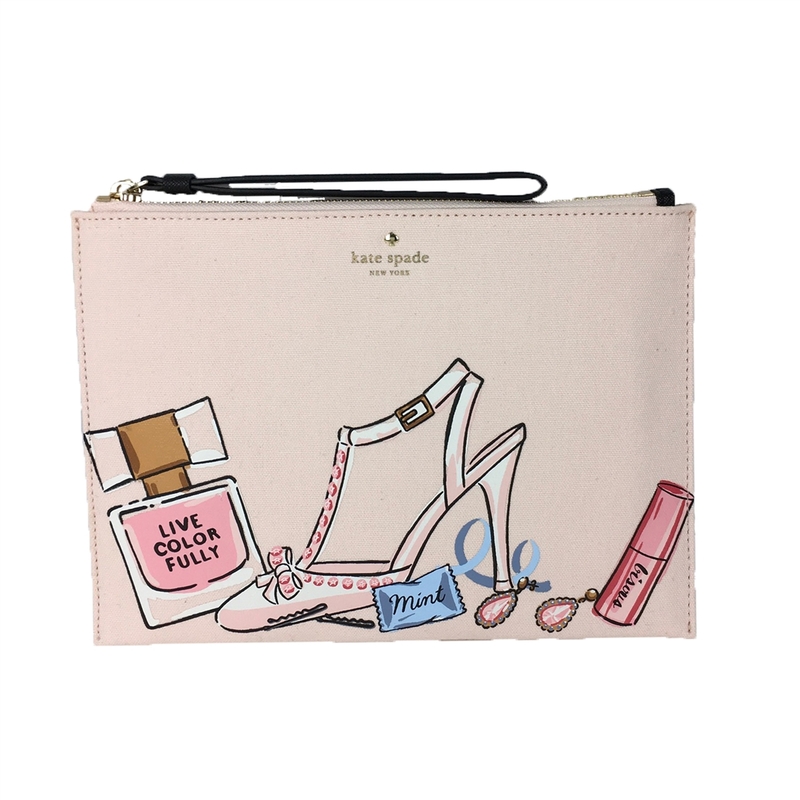 Part of the Wedding Belles Collection by Kate Spade. 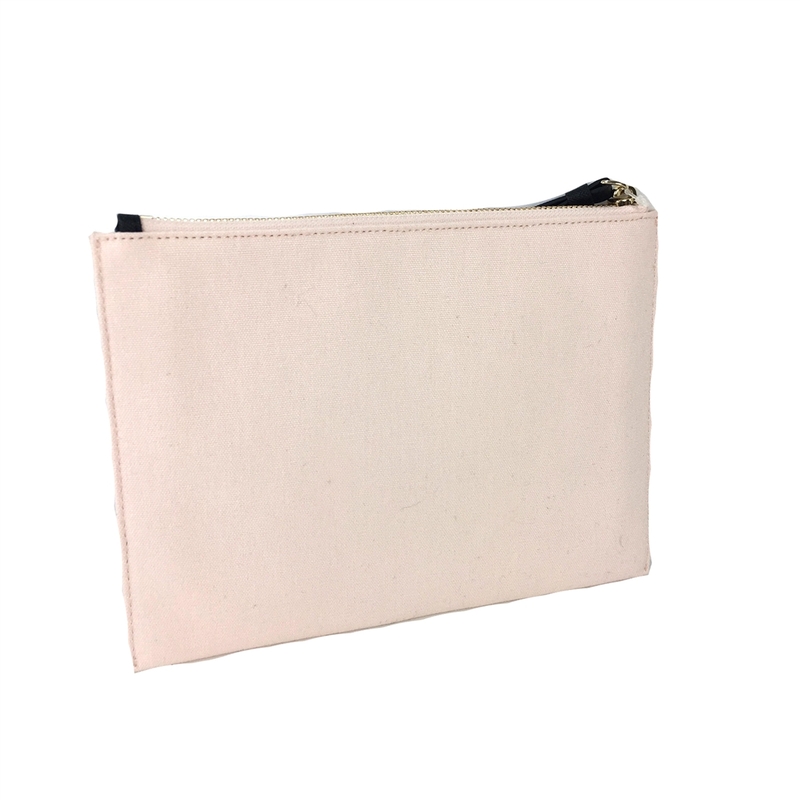 Clutch wristlet in striped canvas trimmed in leather. Front features graphics of our favorite wedding day accessories. Front logo with floating spade. 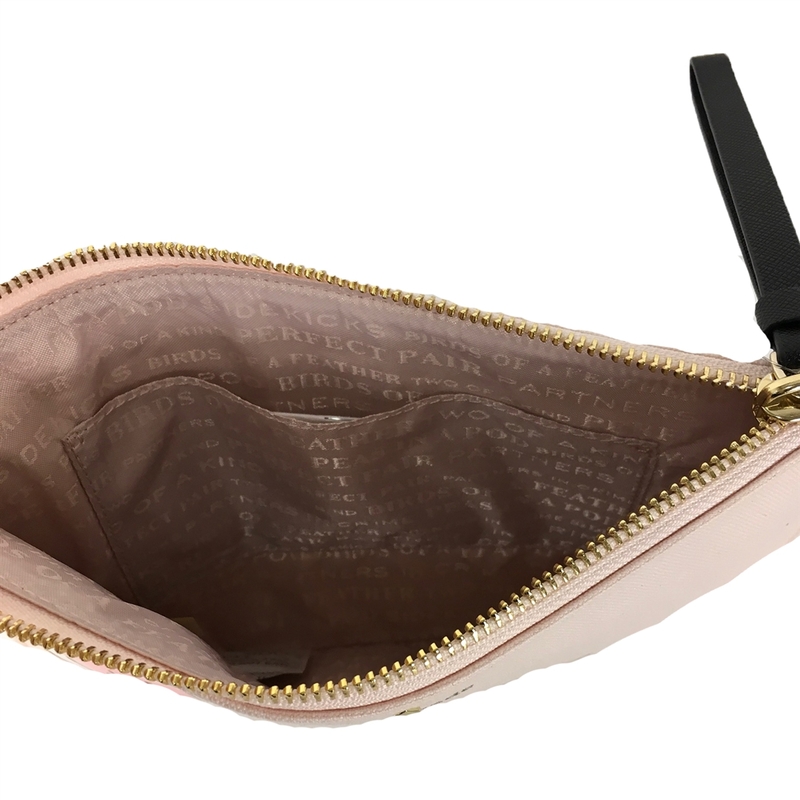 Zip top closure w wristlet zipper pull. Lined. Interior slip pocket.